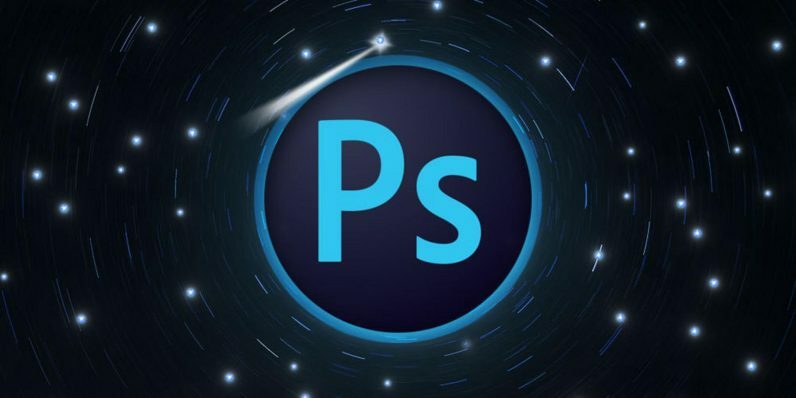 Adobe estimates over 90 percent of the world’s creative professionals use Photoshop. Even if Adobe is inflating those figures a bit (and there’s no evidence that they are), there’s still little argument that the company controls the preeminent digital imaging and design software, a position it’s held for nearly two decades. While smartphones and other portable devices have empowered photographers of all ages and abilities to snap away, there’s still a thriving market for apps to make those images look better. So master the tool that’s been setting the digital photography pace this century with the Complete Photoshop Mastery Bundle. It’s on sale now for just $29 (an over 90 percent savings) from TNW Deals. With this package, you get eight different courses, each focused on helping you master a new aspect of Photoshop’s deep roster of features. You’ll learn how to add impressive sunlight effects (Master Photoshop Light Effects & Style Your Images), style an image to look like a 19th century painting (Fine Art Compositing with Photoshop CC), craft pictures with Hollywood style tinting techniques (Amber & Teal: Cinematic Color Grading in Photoshop), and use simple black and white imagery to stunning effect (Master the Art of Coloring Black and White Photographs). Your 20-plus hours of instruction will also walk you through other pro-level skills, including creating beautiful digital artwork (Photoshop CC: Digital Art Pro Techniques), presenting stunning portraits (Portrait Photography Masterclass), managing and organizing images (Lightroom CC Crash Course), and even how to design your own professional-grade photo book (Design a Unique Bookstore-Quality Photo Book with Blurb). Once you’re finished, you’ll know how to turn any image into a masterpiece. Get this entire bundle of courses now — a $1,210 value — for only $29 for a limited time. CHEAP: Apple's new AirPods currently cost less than the old ones, dafuq? !